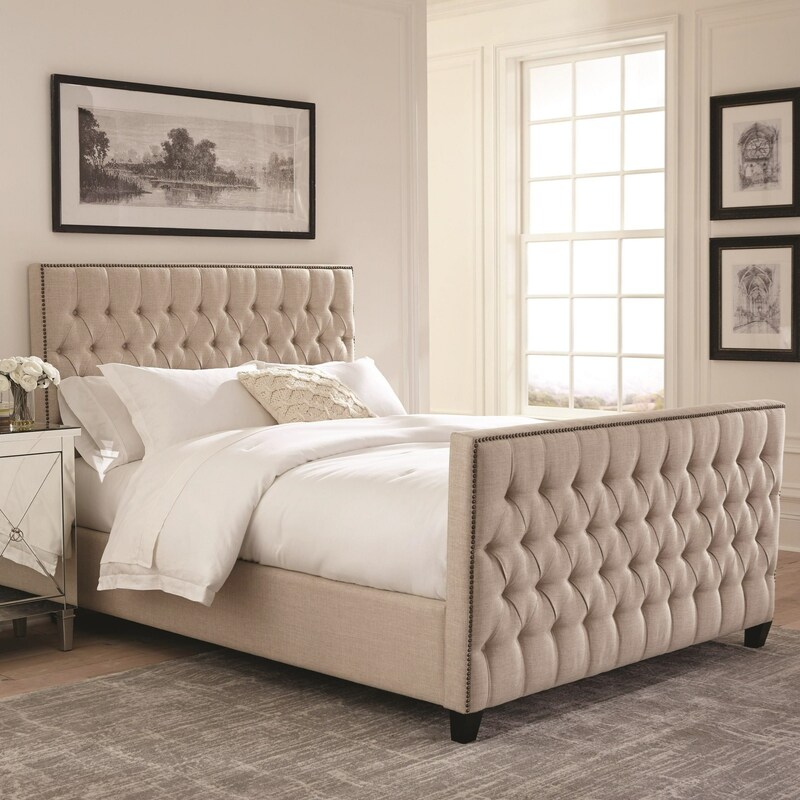 The Saratoga Upholstered Twin Bed with Button Tufting by Scott Living at Value City Furniture in the New Jersey, NJ, Staten Island, Hoboken area. Product availability may vary. Contact us for the most current availability on this product. 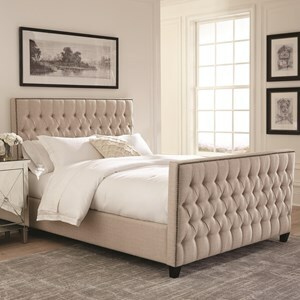 300714TB1 Twin Headboard 1 0" 0" 0"
300714TB2 Twin Bed 1 0" 0" 0"
Browse other items in the Saratoga collection from Value City Furniture in the New Jersey, NJ, Staten Island, Hoboken area.